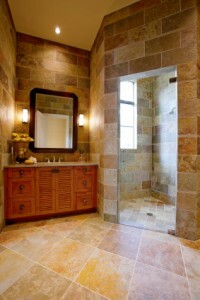 If you want your grout and tile to look like new, contact us! We offer residential and commercial cleaning services. 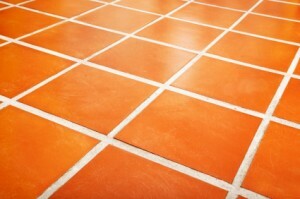 We know how to get rid of the soiled look that happens to tile and grout over time. We have the right tools, cleaners, and knowledge to give your space a professional and top notch cleaning. When we are done, your tile and grout will be restored to a beautiful appearance. Whether your tile and grout has gotten grimy due to mildew, or general every day dirt, we are prepared to handle the job. We treat every job with the care, respect, and attention to detail that you deserve. If you want to make sure that your tile and grout looks good for a long time, don’t hesitate to contact us today. Stained grout and tile is an unattractive and appalling sight. Feel good about your home by having your tile and grout professionally cleaned. Feel comfortable in your home, and feel good about inviting people to visit with you. Be sure that you home looks and feels clean and well kept. No matter how dirty or old your tile and grout looks, we can deliver impressive results that will leave you feeling satisfied about the space that you live in. NOW SERVING: Clinton, Bloomington, Wapella, Weldon, Champaign, Springfield, Decatur, Farmer City and areas in between.